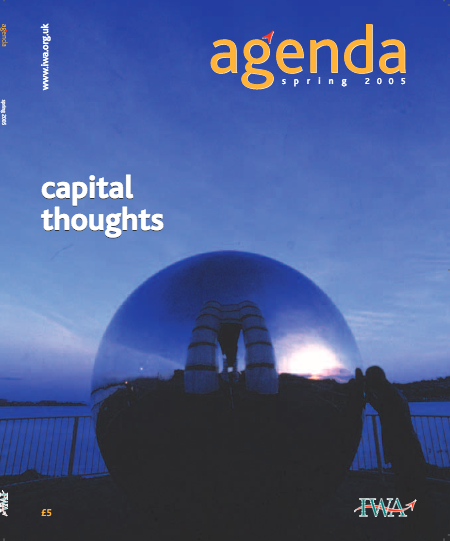 First Minister Rhodri Morgan and Presiding Officer Dafydd Elis-Thomas under the spotlight, the Severn Barrage, the case for a new Welsh Academy of Science, Dot.CYM, the campaign for a Welsh internet domain and the hazards of (all too frequent) health re-organisations. 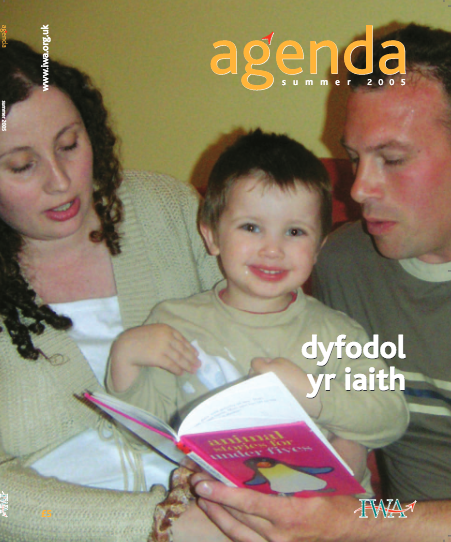 Lowering corporation tax to help the Welsh economy; connecting Cardiff with its hinterland; interview with Secretary of State, Peter Hain; Jeremy Beecham on his review of public service delivery; the Welsh baccalaureate assessed; investing in heritage and the environment and the demise of a distinctive Welsh dialect. 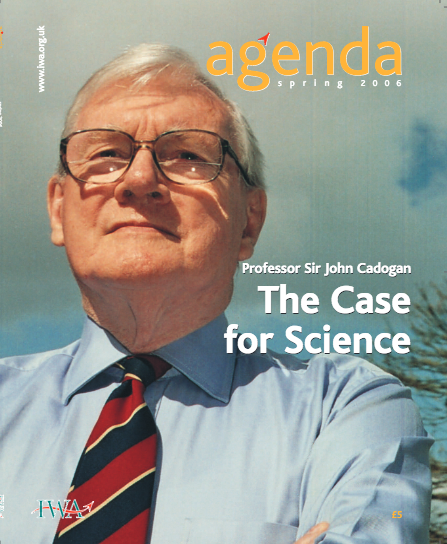 The future of the language; the Assembly powers White Paper; Dafydd Wigley looks at the career of Gwynfor Evans; the case for and against regional pay differentials; rural housing affordability, the future of upland Wales, climate change; new discoveries on lactose intolerance. 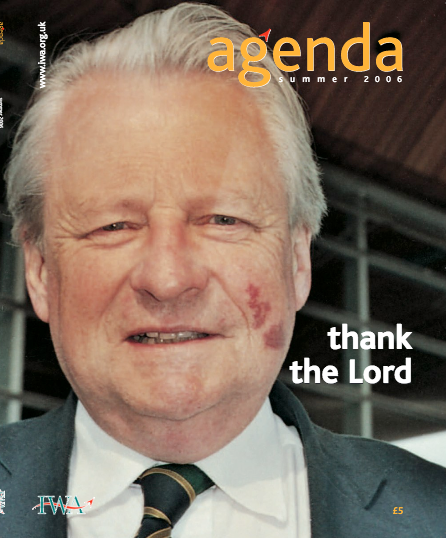 Vernon Bogdanor asks whether Welsh politics has really come of age, plus the 2005 Assembly elections; Cardiff as the cuckoo in the Welsh nest, why Welsh schools should be kept small, and the Communities First programme assessed. 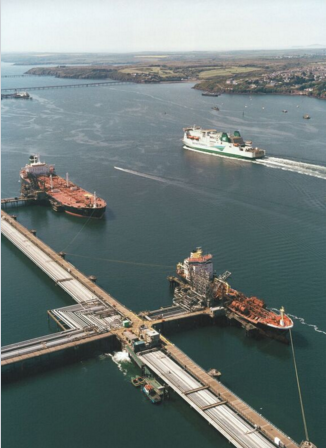 Kenneth O Morgan on the doyen of Welsh historians, Glanmor Williams. 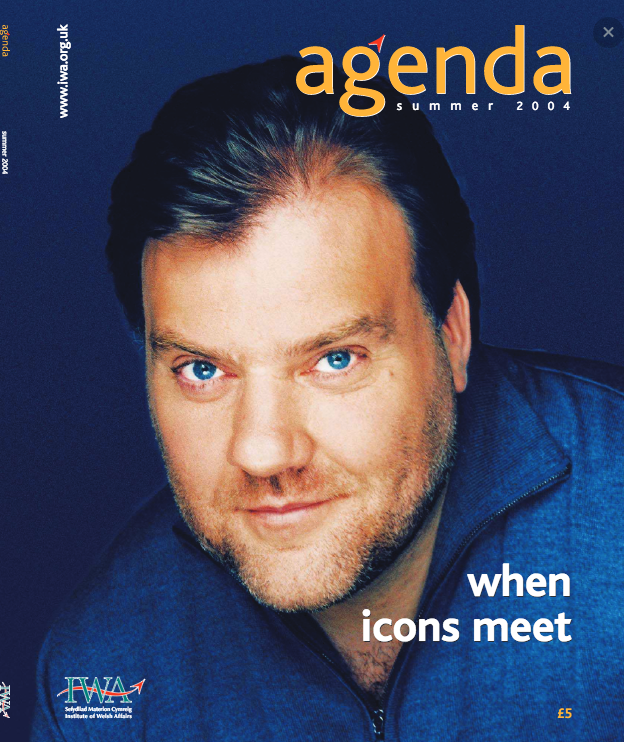 Bryn Terfel on the Wales Millennium Centre; the Richard Commission reviewed, and a look back to the No campaign of 1979 and the fears it expressed; the Wales Spatial Plan, investment in railways, policy making for rural Wales, and migration and identity. 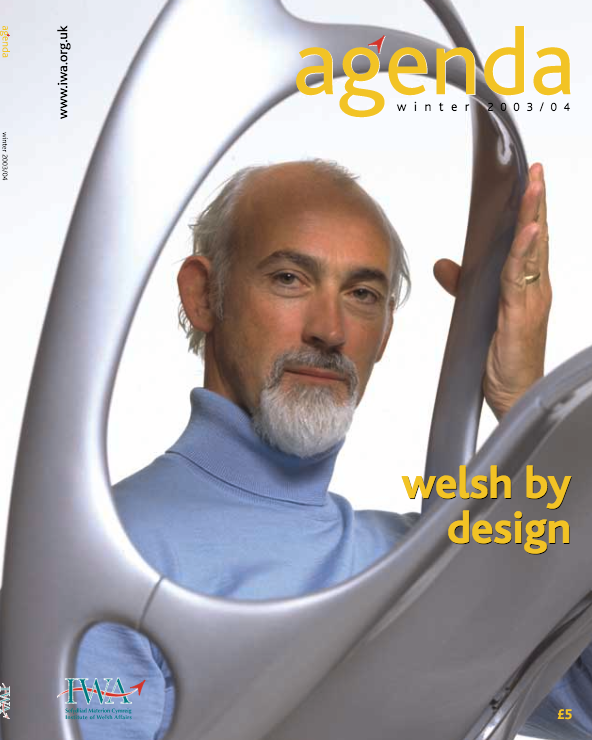 Successful Welsh product design; why Barnett should measure needs; new directions for Conservatism in Wales, plus a weakened Plaid Cymru’s prospects; the mayor for Cardigan campaign; what Europe is achieving for Wales; the linguistic message of the 2001 census; the case for a Welsh language daily newspaper; education spending. 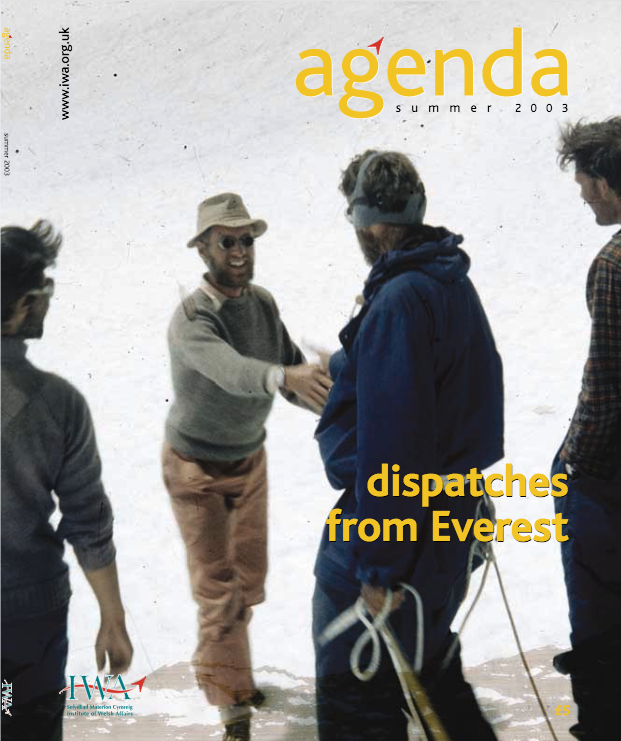 Jan Morris looks back to Everest 50 years ago; Neil Kinnock on the single currency; the 2003 Assembly elections analysed; the work of the Wales Audit Office; the need for a Welsh science policy; setting a realistic target for Welsh living standards; Wales and England start to diverge on health policy. 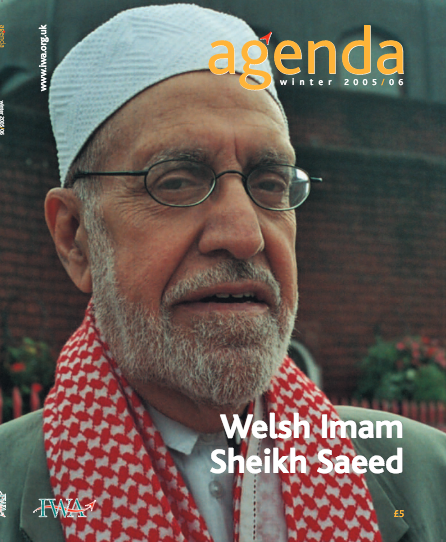 Rhodri Morgan on the clear red water between Cardiff Bay and Westminster; Adam Price on a left-leaning coalition in Wales; the Richard Commission’s powers; Michael Bogdanov and Terry Hands on the national theatre debate; the case for development domains in the Welsh countryside; genome research in Cardiff.